We’ll let others speak about us. Wonderful and most professional massage. I can highly recommend!! Absolut professionell, individuell und sympathisch. 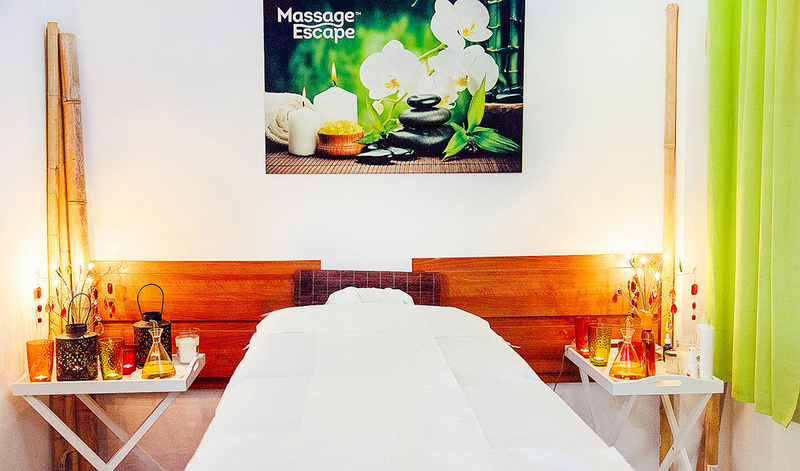 The best massage you can get in Playa del Ingles, Dragan is very proffesional with years of experience. Perfekte, medizinische Massage. 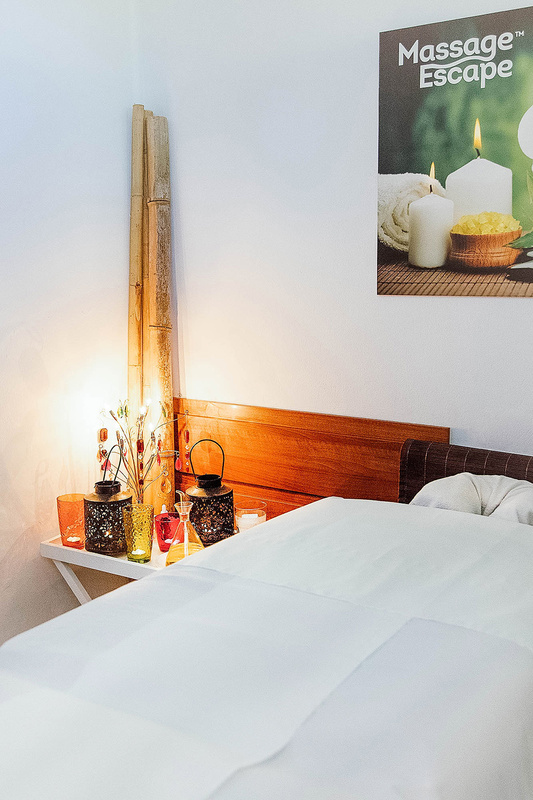 Absolut nicht das Wellness-Gestreichel, was man aus Urlaubsorten kennt, sondern eine fachgerechte, wohltuende Massage durch einen sympathischen Profi. Genau richtig, fanden sowohl meine Frau als auch ich. Moi même thérapeute professionnel diplômé et reconnu par un grand nombre d'assureurs complémentaires maladie en Suisse, je ne peux que recommander chaleureusement ce masseur. Great hands! Great Massage! Great friendly guy! Proffessional! If you want a really good massage - this is the place! Thx! Just had the best massage ever! You really get a unique and personal experience. I have to say I had the most amazing massage treatment during my visit to playa del ingles. My back and shoulders were in a mess, I am also trained in holistic massage so I knew I was in a bad way. Ich habe die Massage von Dragan letzten November genießen dürfen, sehr Professionell und sofort meine Schwachstellen gefunden und behandelt. Kann es nur weiter empfehlen und werde bei meinem nächsten Stop auf der Insel sicher wieder bei ihm halt machen. He has magic hands and it's unbelievable what he knows about your body, with just one look. We will meet again in November! Can't wait! Sympathischer Mann ,gute Massage, entspannte Atmosphäre immer wieder gerne. Thank you Dragan for a extremely friendly and professional approach in your work. You put me at ease when we first met has i was a little nervous. I had a very good experience with Dragan! His treatment was one of the best I ever had. Sehr nette und professionelle Atmosphäre . Dragan hat sofort die Problemstellen gefunden und perfekt behandelt. Vielen Dank! Kann ich uneingeschränkt weiter empfehlen ! Dragan gave a very professional massage and advise. He took it serious and made me feel comfortable. A real nice person as well! I would recommend him to my friends! I am from Germany and I am here on holiday. The treatment of my back pain was perfect. Everything very professional done ! No other masseur at home treatet me so well. Pain is gone for now, I will see you again for shure ! Amazing!! Simply the best massage I have had, Dragan is an amazing guy. Definitely worth a visit. Definitely the best massage I have had! His energy, positive attitude and knowledge of techniques make this masseus the best! Very professional and very positive energy! Felt relieved right after the massage, will repeat for sure when I visit Maspalomas again!! Thank you!! Ran the Las Palmas marathon on Sunday and was in need of good massage. Had an allover massage and Dragon freed up my legs and shoulders with a mixture of techniques. Feel so much better and I will be back. felt like a knew person after this treatment. Just wish I could find something similar in the UK. This is amazing experience, great therapist with nice touch, love it! ich habe Dragan beim letzten Urlaub im Mai 201 kennenlernen dürfen und fühlte mich sofort wegen seiner sympathischen, positiven und angenehmen Art sehr willkommen.